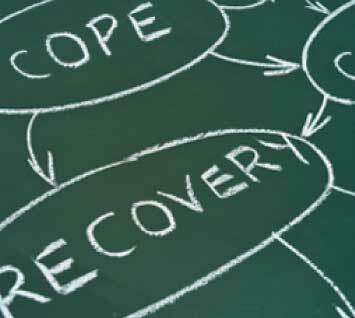 The easiest way to prevent a relapse is to practice a healthy recovery program every day. The disease of addiction has been called “cunning, baffling, and powerful,” and more than a few recovering addicts have found themselves in relapse mode without knowing quite how they got there. Safeguard your sobriety and steer clear of a slip by practicing these five relapse prevention tips every day. Avoid temptation. Don’t put yourself in situations where it would be easy to drink or drug no matter how strong you feel. Hanging out with former drinking and drugging buddies, going to bars and clubs or isolating yourself from others in recovery is a dangerous practice no matter how long you’ve been sober. Instead, stick close to recovery buddies who can help you maintain sobriety. Have fun. Many substance abusers equate sobriety with a boring and unfulfilled life. This mindset can set you up for a relapse in no time flat. Make time to do the things you love, are passionate about, and that stimulate you. Try new activities with others in recovery just to spice things up. It’s important to realize early on that a sober lifestyle can be a fun lifestyle. If you see abstinence from drugs and alcohol as drudgery, you won’t feel motivated to stay sober. Change it up. Practicing the same recovery activities every day is stabilizing on one hand, but it can also make life too predictable. If you feel like your sober life has fallen into a rut, make it a point to participate in one new recovery activity every day. 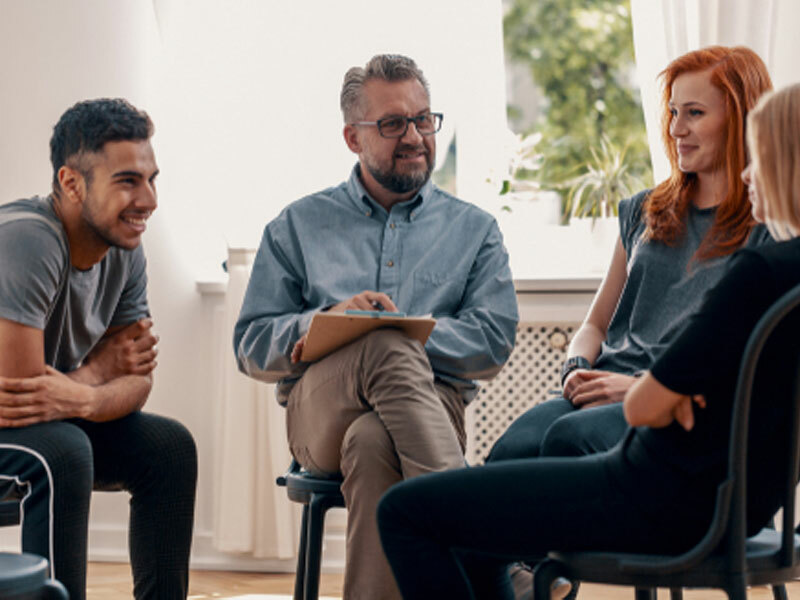 Many in 12-step groups find that going to new meetings, attending sober events like workshops, dances or conventions and connecting with new sober people can provide much needed stimulation that keeps recovery fresh and rewarding. Discuss your challenges. When things get difficult, don’t keep it to yourself. Let people know what’s going on, and ask for help when you need it. You can share what you’re going through at 12-step meetings, with recovering friends, or with a sponsor. Short-term counseling can be helpful if the situation is especially difficult. A recovery program is a “we program;” you can’t stay sober by yourself. If you always carry your own load, you might just decide that the rewards of sobriety aren’t enough to balance out the challenges. Don’t test yourself. Avoid the trap of thinking that because you’ve been sober for awhile, you can now drink or drug like normal people. This mindset is responsible for countless relapses, and it happens more often than you might think. If this thought crosses your mind, ask yourself how picking up a drink or a drug now is going to be any different than every other time. Review the negative consequences you’ve experienced in the past as a result of using. Do you really want more negative consequences in your life? Are you willing to risk everything that you’ve worked for just to see if you can drink or drug normally? Think it through carefully and always talk to a friend or a sponsor before taking action. Maintaining a healthy, long-term sobriety requires work. Part of that work is taking good care of yourself and incorporating these relapse prevention tips into your recovery program. Don’t expose yourself to people, places, ideas, or things that could threaten your recovery, and you’ll be much less likely to find yourself in relapse mode.